Born in County Durham, Martin Malone now lives in Scotland. 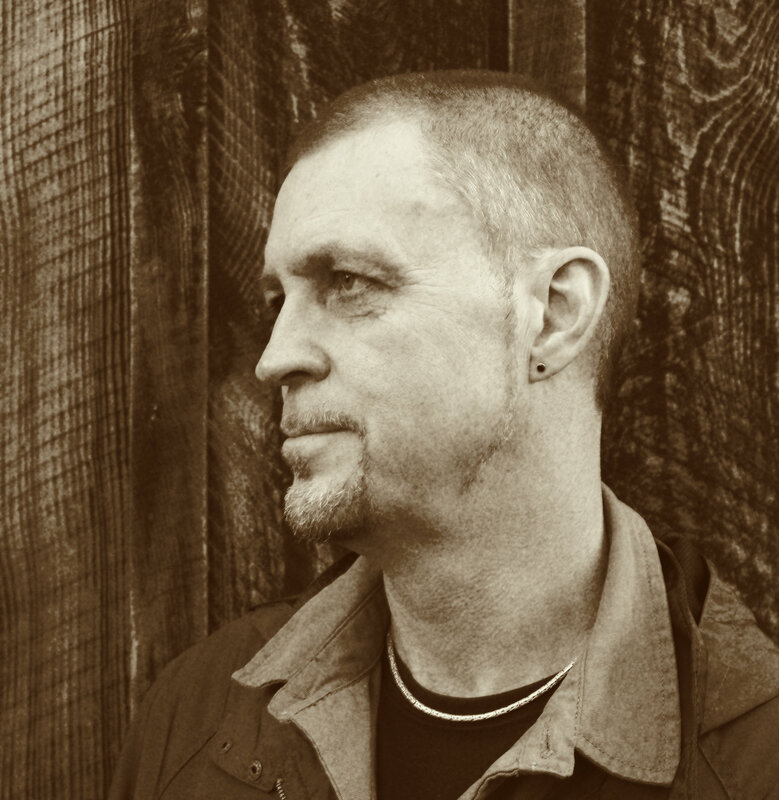 He has published two poetry collections: The Waiting Hillside (Templar, 2011) and Cur (Shoestring, 2015). He has also published two previous pamphlets: 17 Landscapes (Bluegate Books, 2010) and Prodigals (The Black Light Engine Room, 2016). An Honorary Research Fellow in Creative Writing at Aberdeen University, he recently finished a PhD in poetry at Sheffield University. Winner of the 2011 Straid Poetry Award and the 2012 Mirehouse Prize, he edits The Interpreter’s House poetry journal.